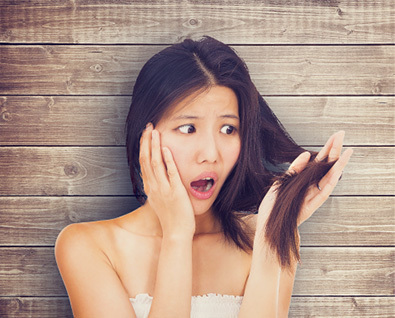 A staggering one in five women suffer from hair loss. Sadly, many of them lose not just their hair, but also their self-esteem, because our society considers hair to be an important part of how we look. In 2013, former MP and contestant on I’m A Celebrity … Get Me Out Of Here! Nadine Dorries discovered quite suddenly that her hair was falling out. She admits to crying every morning as her confidence went into freefall: she controversially likened the bereavement process to that of undergoing a mastectomy. But she decided, with her characteristic frankness, to talk about it, in order to draw attention to the trauma that so many women suffer in silence. 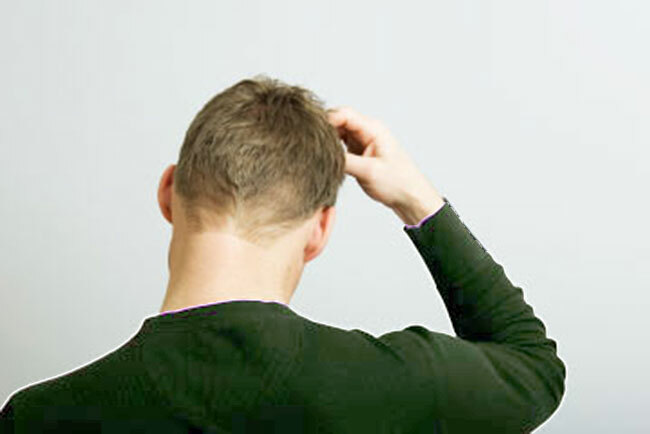 Even if you are expecting it to happen as a result of medication, hair loss is none the less distressing when it happens, whether it’s sudden loss, thinning, or encroaching baldness. 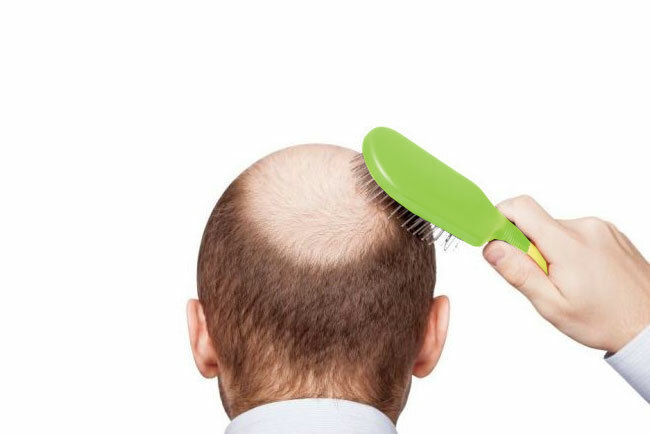 Total baldness in women is very rare, but that’s no comfort when your beautiful hair looks limp and lifeless and your scalp is clearly visible. 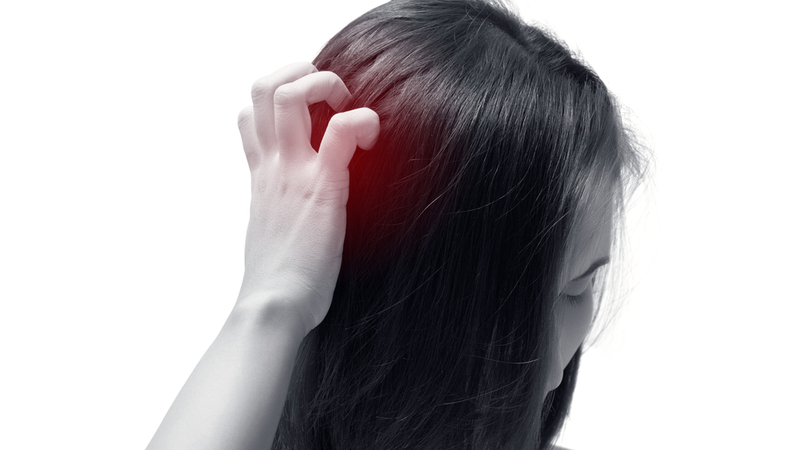 It can happen to women of any age and for a number of reasons, so it’s important to talk to a doctor in order to establish why this is happening, along with researching hair loss treatments, such as those offered here at Julian Jay. Then you need to turn your attention to dealing with the psychological impact and learning to live with your appearance. Try to stay positive and have a coping strategy for looking in the mirror. Share your story online or in a support group, and talk about what’s happening and how you feel to your family and friends. Choose a way to cover up, whether that’s hats, bandanas or wigs, and then be patient while your hair loss treatment takes effect. In order to set up a healthy regime to stop hair loss and encourage new healthy hair growth, use our Advanced Formula Shampoo and Lotion. They’re products with a 50 year track record in helping to restore vital blood and nutrient supplies to the hair follicles. And while it’s nurturing your hair, remember to nurture your self-esteem.